Laminate flooring with pad is a time and money saving option when renovating a home. If padding is already attached to laminate, installation process will be very easy and fast. 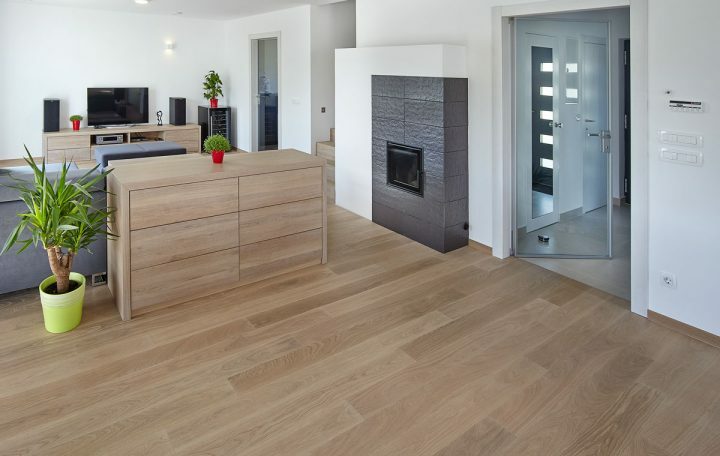 If you decide to install laminate flooring on your own, you have to follow some basic rules for long lasting results. When you buy separate padding for laminate flooring, it can take quite some time to find and choose the right one. There are many kinds of under padding for laminate flooring so you really have to have some knowledge which one is most suitable for your home. Choice of underlayment depends on type of surface on which laminate flooring will be installed. You can choose between foam, rubber or cork underlayment. Foam under padding is most popular, mainly because of its low price. When installing foam padding under laminate flooring, you have to be careful that you don`t damage it. If it gets damaged, it won`t serve its purpose like it should. 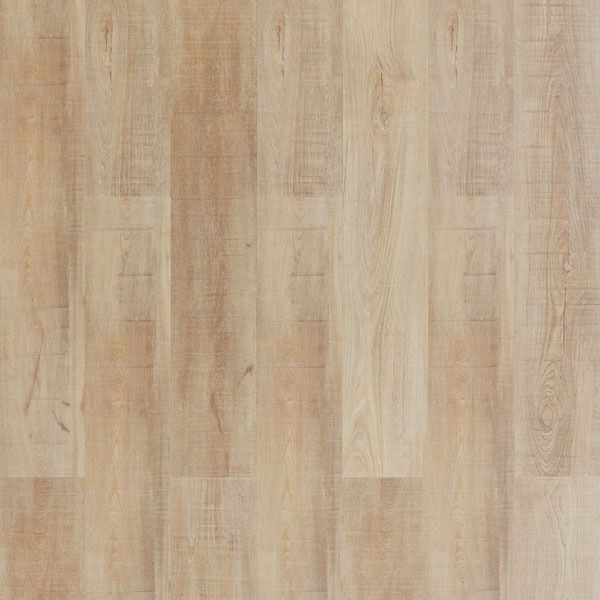 In case pad for laminate flooring is already attached to tiles, there are really small chances that damage will occur. If you don`t have to give so much attention to underlayment, you can concentrate more on precise laying of tiles and its finished look. Rubber underlayment is very good sound and water barrier. It is especially recommended for use in humid rooms or in rooms with concrete underfloor. It is not budget friendly as foam underlayment, but it gives better long term results than foam. It offers better stability to laminate and reduces chances of water damage. Cork underlayment is the best sound and temperature insulator. Because of its sound absorbing abilities it is most commonly used in buildings with many apartments. Noisy laminate can be quite a problem among neighbours. Cork efficiently protects laminate tiles from cold air of underfloor so laminate is not cold to the touch. Padding for laminate flooring allows laminate flooring to breathe. That means it allows tiles to naturally contract and expand. That occurs because room temperature and humidity varies. It is also important to leave some space between walls and first row of tiles when installing laminate flooring. If no space is left, tiles can`t expand and swelling occurs. Swelling causes gaps between tiles and dirt and water can sip into them. If that happens your laminate flooring will be damaged beyond repair. You will have to replace entire flooring.